Following are upcoming events being given by Trusted Advisor Associates in various markets in which we operate. Keep your eyes open for events near you; we’ll make this a regular Friday feature. 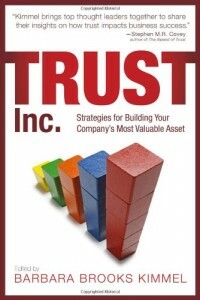 "Trust Across America" airs live every Wednesday from 12-1pm EST on the Voice America Network. Charlie was interviewed on Wednesday and his interview can be found at voiceamerica.com. 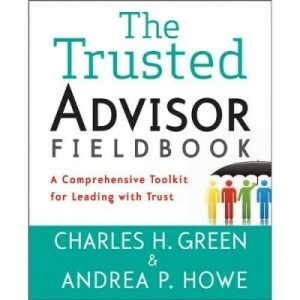 Stewart Hirsch will be a guest lecturer at a class entitled "Becoming a Trusted Advisor" at Emerson College. The class is part of a professional services marketing course taught by Prof. Silvia Hodges, PhD. HBS Association of Boston: Charles H. Green speaks on "How to Win Sales and Influence People: the Art of Trust-based Selling." 6PM. Location: Hawes 101 on HBS campus. Dare to be you; everyone else is taken anyway.